Gloria Steinem NPR coverage of Gloria Steinem: News, author interviews, critics' picks and more. December 30, 2015  As she approached 60, the co-founder of Ms. magazine says, she entered a new phase in life, one in which "you can do what you want." Originally broadcast Oct. 26, 2015. October 26, 2015  As she approached 60, the co-founder of Ms. magazine says, she entered a new phase in life, one in which "you can do what you want." 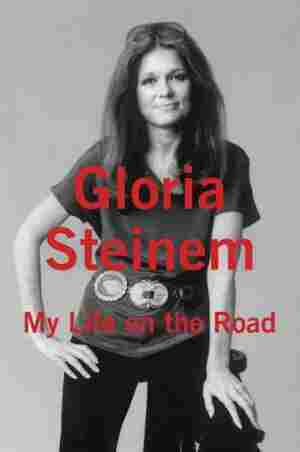 Steinem's new memoir is My Life on the Road.